So I have done some translations before for myself for some psp games. But I have never made one public yet. I know Japanese pretty well so It wont be that hard. The only problem is finding the text in the game I'm trying to translate " Jewelic Nightmare". Its by idea factory and I cant seem to find out where the text properties are in this one. I have looked all over in the forums and in other forums all over the internet and couldn't really come up with anything. 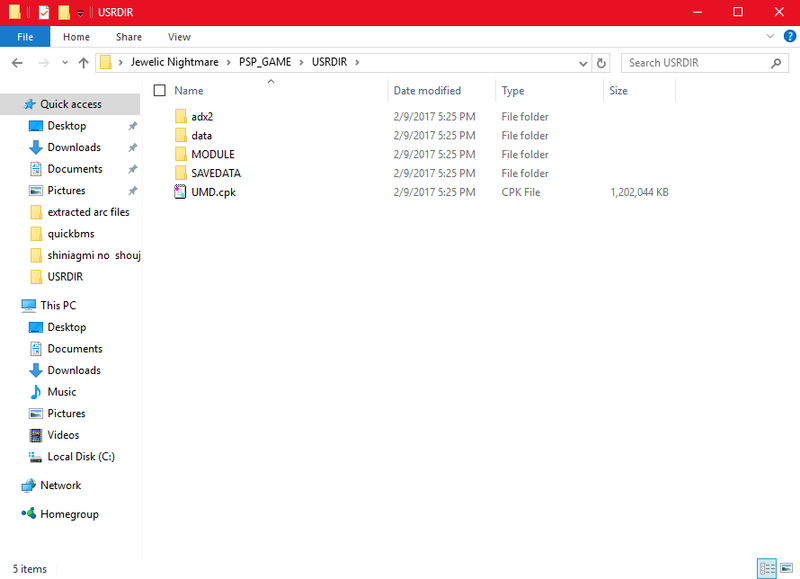 I used UMDGen to extract all the files that i needed. 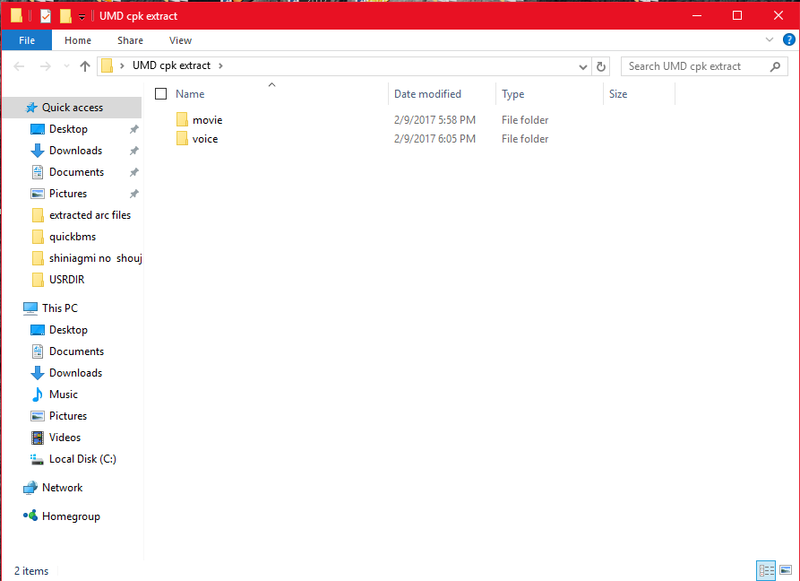 I thought it was in the user directory above like it usually is so i extracted the UMD.cpk file. But as you can see its only video and voice files which does me no good at this moment. If anyone could direct me or help me out I would be very thankful.